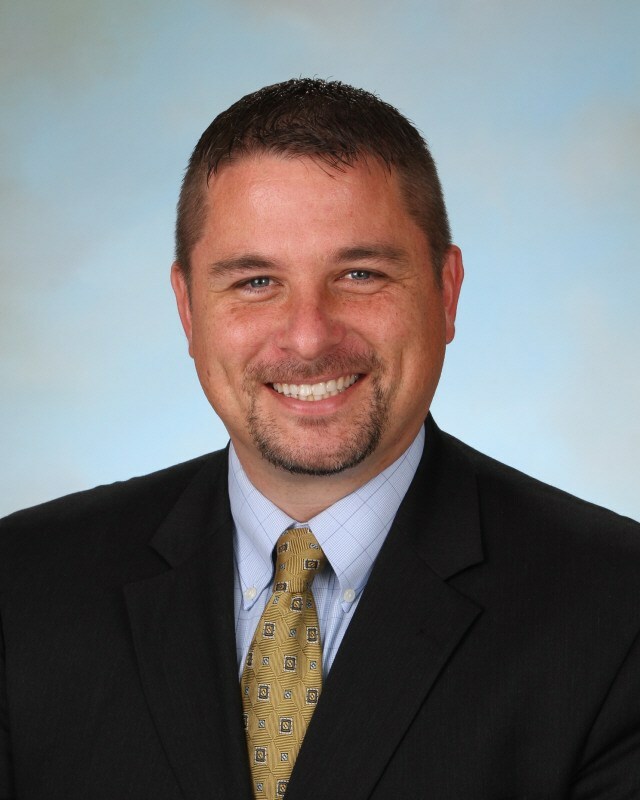 Mr. Kraus is in his fifth year as Principal of St. Peter Catholic School. He served as the Dean of Students for St. Peter School from 2011-2013. He holds a Bachelor of Science in Mathematics from Southeastern Louisiana University and a Master’s in Educational Leadership from the University of New Orleans. Prior to coming to St. Peter, Mr. Kraus worked for the University of New Orleans and Insight Educational Center where he worked side by side with the administrations of various schools throughout Jefferson Parish to develop interventions for students struggling in math, reading and behavior. He also led professional development in-services for teachers and administrators concerning school-wide interventions to improve academic and behavior programs. Mr. Kraus came to St. Peter School with five years of youth ministry experience from St. John the Baptist in Folsom and three years of mathematics teaching experience from Pope John Paul High School in Slidell. Mr. Kraus has been married to his wife, Michelle, for 12 years. They have five children: Andrew, Kate, Emmy, Rebecca and William. 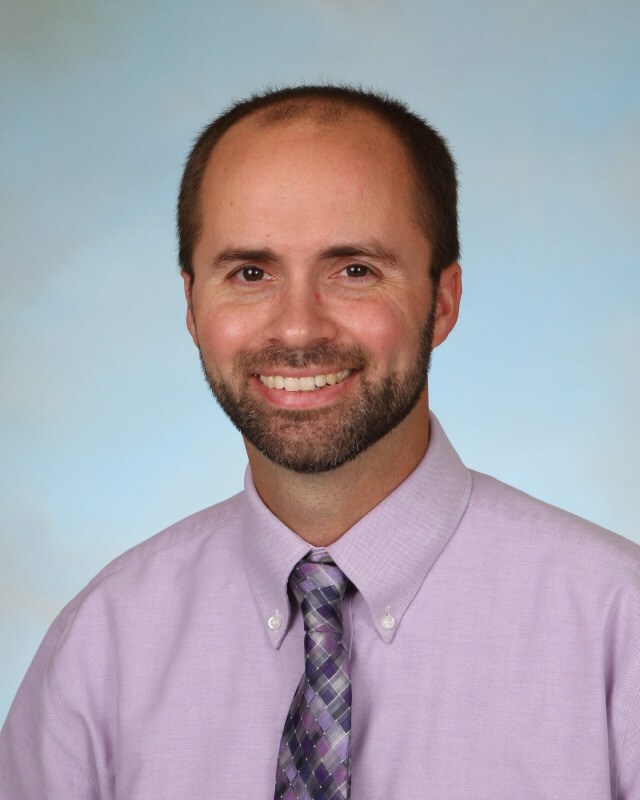 Mr. Kraus believes that the ultimate goal of Catholic education is to form students as children of God by helping them grow as servant leaders in preparation for the vocation to which they are called by Jesus Christ. His goal as principal is to serve St. Peter Catholic School through God’s grace by empowering teachers and collaborating with parents to fulfill the mission and vision of our pastor which is to help our students grow intellectually, apostolically, humanly and spiritually. Mrs. Roth is a St. Peter alumna and has served as the Dean of Academics since 2011. 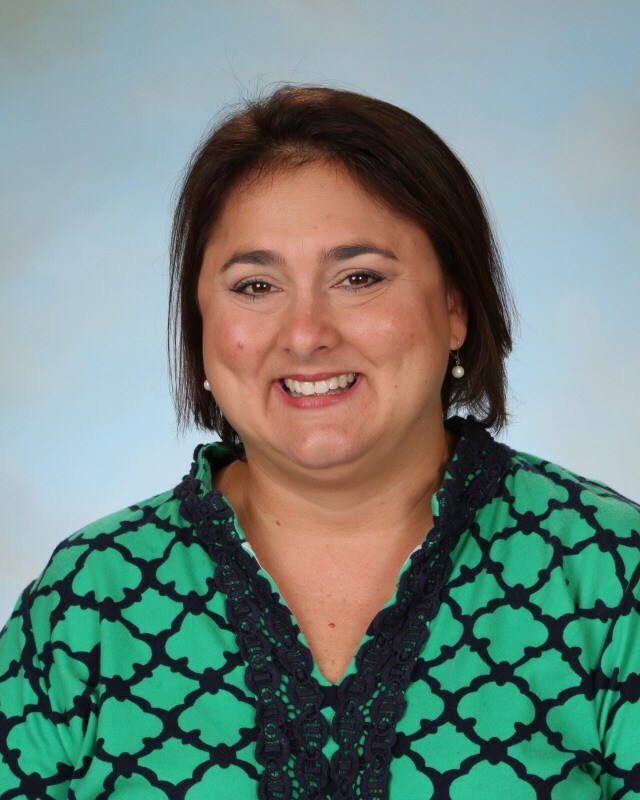 Mrs. Roth holds a Bachelor of Arts degree in Elementary Education and a Master’s of Education in Administration and Supervision from Southeastern Louisiana University. She taught at Lyon Elementary for 11 years in first, second and third grades. Teaching young children is her passion. For two years, Mrs. Roth acted as Lyon Elementary School’s Resource Helping Teacher (R.H.T.). During this time, she coordinated the school’s curriculum and instruction, faculty and staff professional development, technology implementation, Student Assistance Team and standardized testing. Mrs. Roth has been married to her husband, Jeff, for 14 years. They have two children: Clare and Jeffrey. Mr. Goss has served as the Coordinator of Religious Education since 2010. He holds a Bachelor of Arts degree in History from Franciscan University of Steubenville in Ohio, and a Master’s of Theology from Our Lady of Holy Cross College in New Orleans. Mr. Goss has served in Catholic Education for the past 8 years, teaching at Our Lady of Perpetual Help in Kenner, Louisiana, and most recently here at St. Peter. He has 9 years of youth ministry experience, having served as Youth Minister in both McComb, Mississippi, at St. Alphonsus Catholic Church and also here in Covington at St. Peter Catholic Church. In addition, he earned his Youth Minister’s Certification from Franciscan University in 2012, and served on the National Evangelization Team (1999-2000). Mr. Goss has been married to his wife, Mary, for 11 years. They have three children: Clare, Annie and Peter. Mr. Goss is passionate about challenging young Catholics to love Christ and embrace the life of the Church. Dr. Crouchet has been an educator for 39 years. She holds a Doctor of Philosophy and a Masters in Curriculum and Instruction with a concentration in English Language Arts from the University of New Orleans. She holds a Bachelor of Science Degree from Our Lady of Holy Cross College in New Orleans. She is a certified Reading Specialist and Supervisor of Instruction. 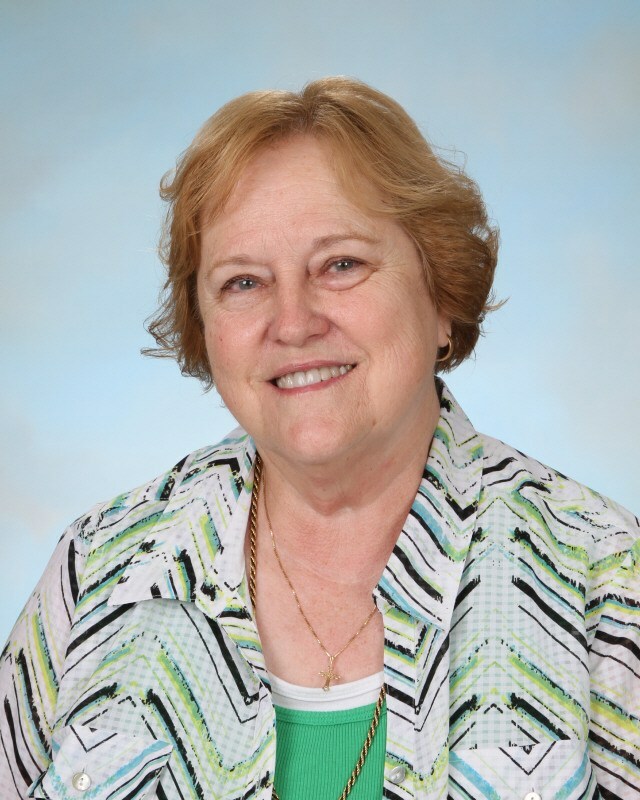 Prior to coming to St. Peter, Dr. Crouchet worked in Catholic schools, as a teacher, Orleans Parish Public Schools, as a teacher, mentor, cooperating teacher, and St. Bernard Parish Schools, as teacher and curriculum coordinator. She taught at Nunez Community College, Our Lady of Holy Cross, and the University of New Orleans at the under-graduate and graduate levels. She led professional development for middle school teachers, served on Southern Association school teams, developed test-taking strategies for middle school students, and coached girls’ sports. Dr. Crouchet has evaluated and peer coached new teachers entering the profession. Dr. Crouchet has been married to her husband, Courtland, for 52 years. They have two children and six grandchildren. Dr. Crouchet believes that every child is valuable and is capable of achieving the goals they set for themselves. She believes that it is our goal as Catholic educators to instill in each student the belief that they are an important part of God’s plan and that their lives will be a reflection of that plan.